Disclaimer: I received a set of markers to conduct my review from the Write Dudes. All opinions expressed are 100% mine. 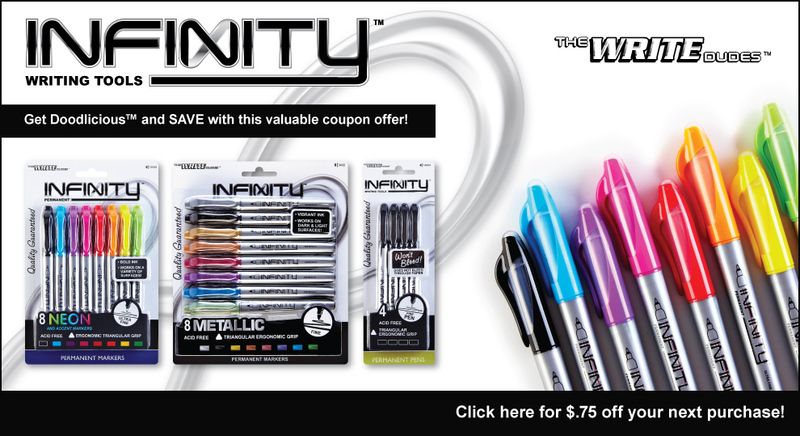 Please be sure to enter the giveaway at the bottom of this post to win your own set of Infinity markers. 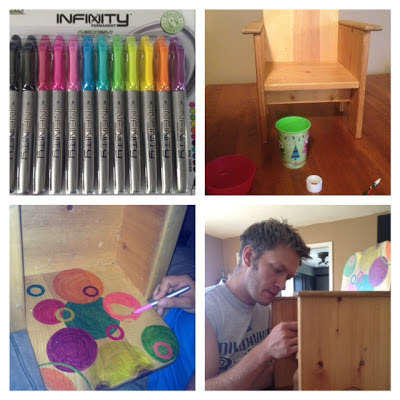 I am so excited to show you a project that my husband created with Infinity Markers. 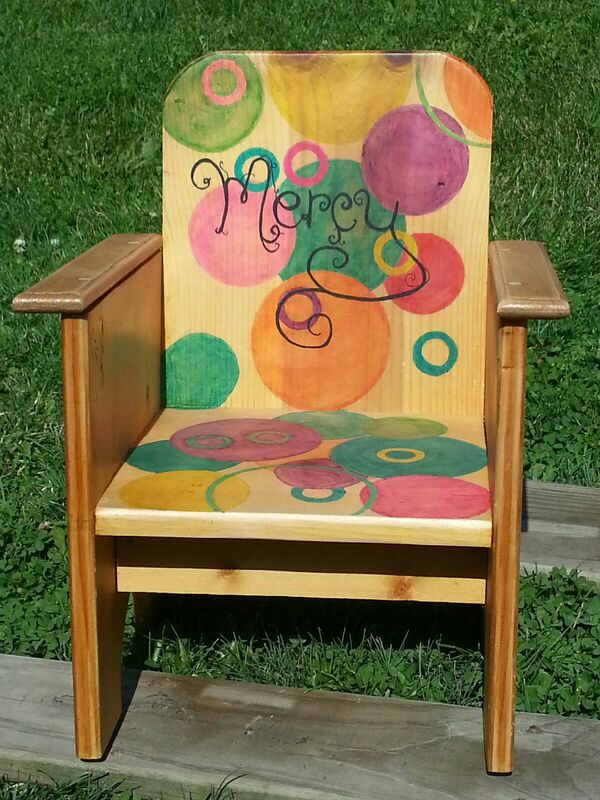 We took a chair that Grandpa Frank had built for my kids and we made an adorable design on the chair. 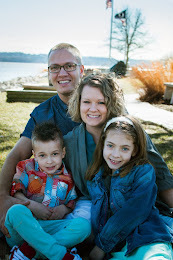 My kids love it and my husband keeps on surprising me with his talents. First thing is buying your Infinity Permanent Markers. They have a .75 cent coupon right now so go HERE and print it. 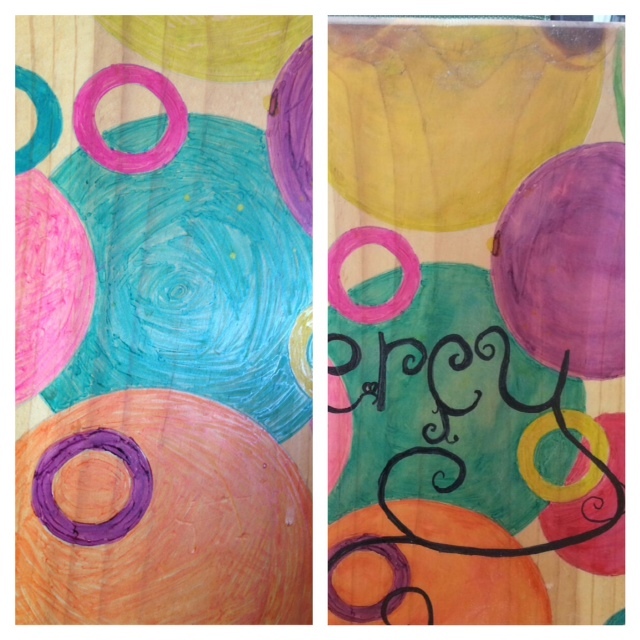 After you have your markers you need to find several size items that will help create different circle sizes. 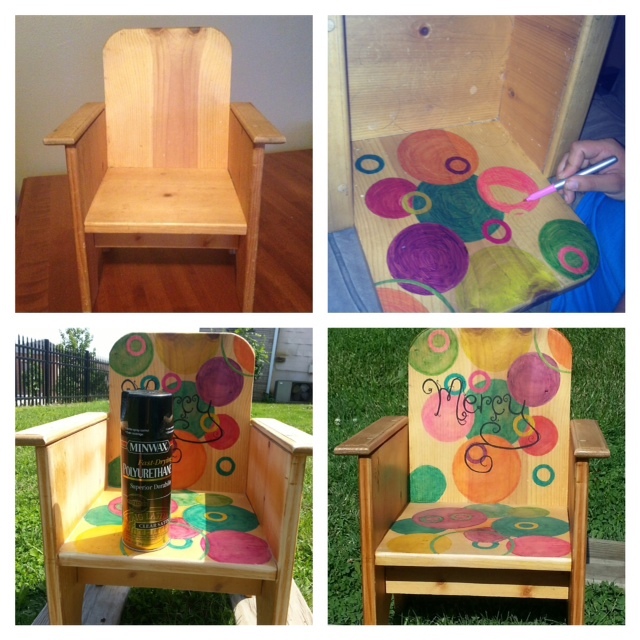 Then take some time to trace the circles with a pencil on the chair. After all the tracing is done it is time to color them in with the Infinity Markers. Try to use the markers going in one direction. After you have colored all the circles in, my husband decided to get some of the marker lines out using a paint brush and finger nail polish remover. It worked great! After all of that it was time to take it outside and sand it and then spray a protection on the chair with polyurethane. 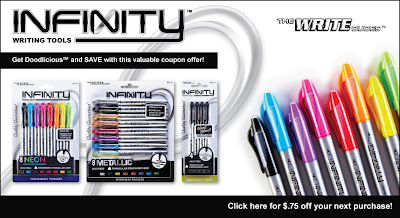 Time to enter to win your own set of Infinity Markers. I would like to use these to color the kids playhouse. And really the marker lines gave the chair a unique look too, I might not have smoothed them out with the paintbrush. My granddaughter loves to make cards for me. Would use these to color the unpainted wood crate bookcase we are making! My daughter loves these for her art kit, she is really developing her skill as an artist so I would save them for her as a Christmas present. 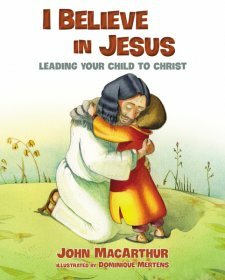 Thank you so much for the wonderful giveaway!